As 2017 comes to an end, I am sure we are all reflecting back on the year and also looking forward to all that 2018 will bring. I want 2018 to be my year of transformation. Body, mind and soul. First and foremost I plan to take back my physical health, I hope the mind and spirit follow. I know that lots of people decide to start exercising in January but I am planning more of a lifestyle change. YES, I had one of those AH-HA moments – I will be the Mother of the Bride in 2018 AND I now have three grandchildren under three that live close by and that I get to spend time with. I need energy and good health, to keep up with them. I hate to admit it but to make my goals real I must admit it (please don’t judge) – I have a bit of an inclination to eat too many KitKat bars and drink glass bottles of Coca-Cola (it just tastes better). I’m an emotional eater and 2017 was a tough year. So my first goal will be to kick those two habits, because they always seem to go hand and hand for me. I have some other goals and challenges in mind and will post about those at another time. As one of my dearest friends and fellow bloggers likes to say “baby steps, start with baby steps”. 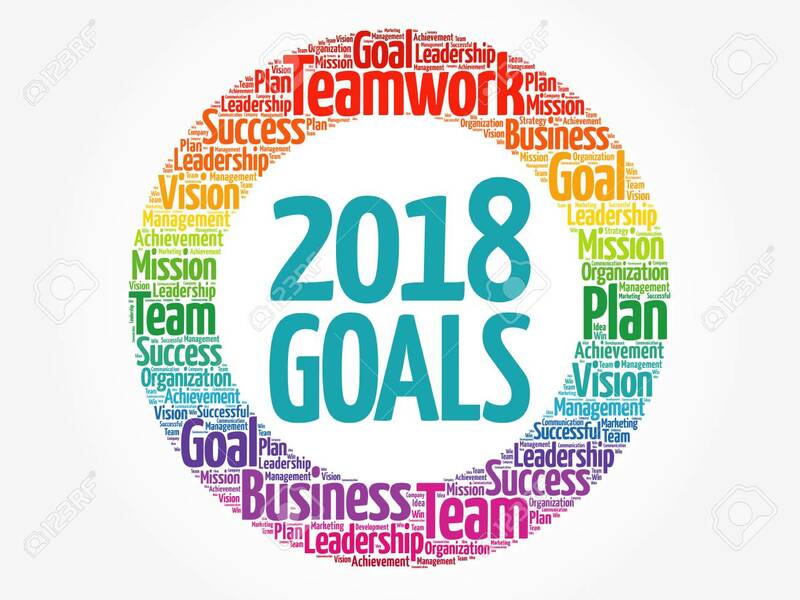 I’m looking forward to 2018 – its going to be A Wandaful Thing !! This entry was posted in challenge and tagged 2018, Challenges, exercise, goals, lifestyle, mind body spirit. Bookmark the permalink. You can do this – heading in with the right attitude is everything. Especially that it is a lifestyle change not a quick fix. I’m in let me know what I can do! Welcome to your year of transformation! You are a very strong and determined woman and I have no doubt that you can do anything you set your mind to. Changing old habits is never easy. Yes, baby steps is the way to go.